1 Du Toit G, et al. Randomized trial of peanut consumption in infants at risk for peanut allergy. N Engl J Med 2015; 372:803-13. Du Toit G, et al. 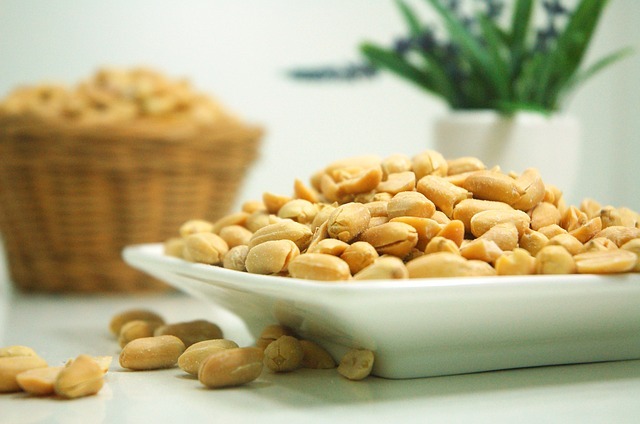 Randomized trial of peanut consumption in infants at risk for peanut allergy. N Engl J Med 2015; 372:803-13.